I already had the honor to try the delicious Sacred Earth Body Scrub and also the Body Balm (read my review here) and hosted one of my biggest Giveaways ever with Sara Aktary- the creator of Sacred Earth. Now Sara was so lovely to send me two of her new creations to try! Sacred Earth is a wonderful new cruelty free and completely natural line from Canada. They recently added lot´s of new products to their catalogue. All ingredients of Sacred Earth products are always made out of the highest finest quality, always without any harmful or toxic ingredients. Luxury Shower Cream called DIVA! WOW! What a deluxe creamy shower I had for sure! Such velvety gorgeousness- and the scent is out of this world! A divine, rich and smooth cream with a lovely scent of freshly crunched sweet almonds and a hint of Patchouli- a true dream! It creates a wonderful soft foam- cleans and hydrates- but most importantly: that scent! GORGEOUS AND SO DIVINE! 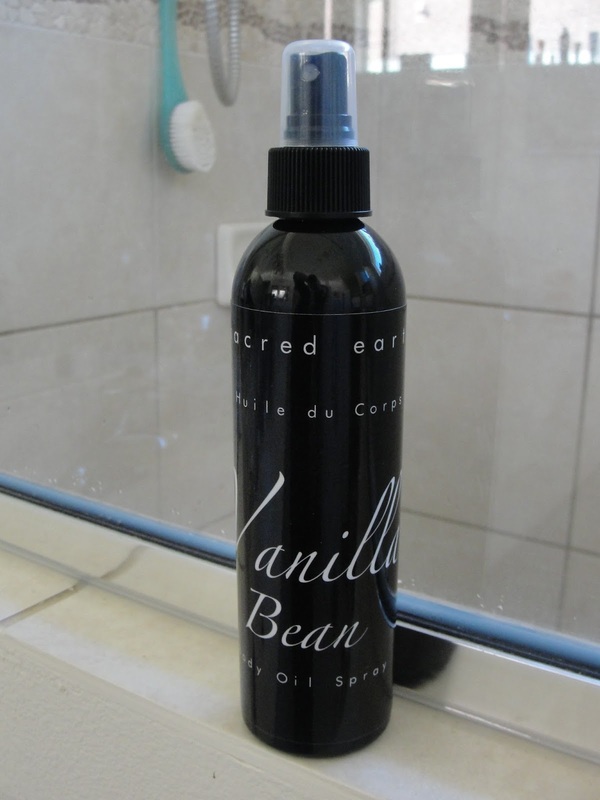 After my shower I used the Vanilla Bean Body oil which comes in a convenient spray bottle. 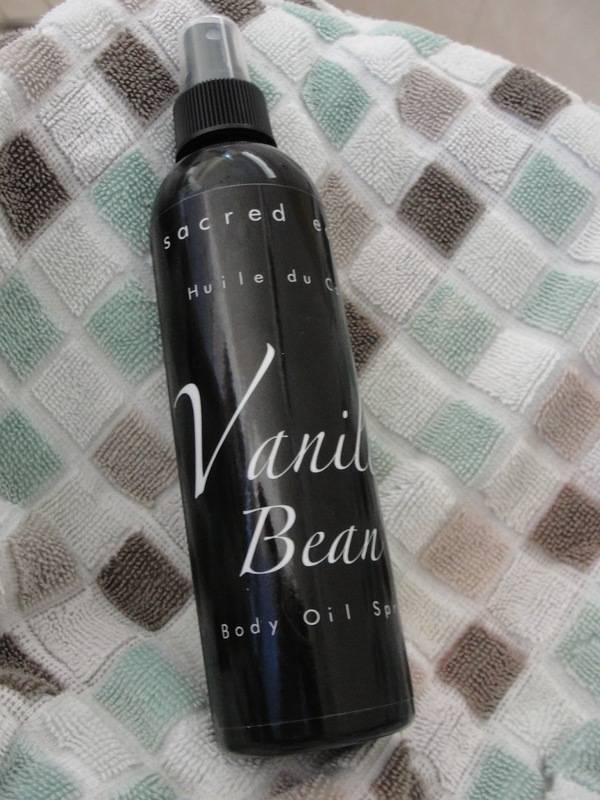 "The warm sensuality of french vanilla bean envelopes the skin with every mist. Contains our exclusive oil blend for deep moisture and a lustrous glow." Both products have not hit market yet, so this is more of a sneak peek for you what you can expect in 2015! I find also that the whole idea of black packaging looks very elegant and luxurious. With all my Sacred Earth products it is a pleasure going into my bathroom- leaving all the stress behind and stepping into my little private spa at home ! 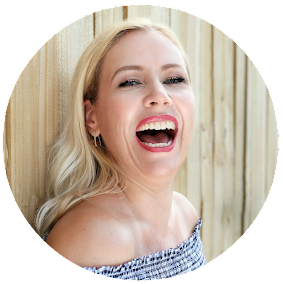 Sara was so kind to offer to all my readers: GET 2 OF HER GORGEOUS PRODUCTS FOR THE PRICE OF ONLY 1! 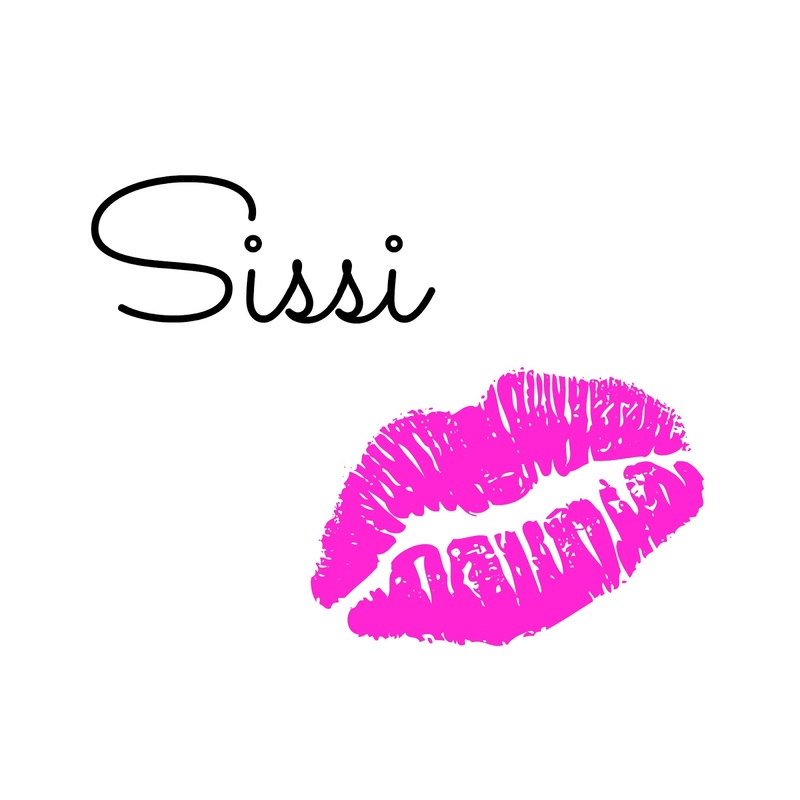 Just type in "Sissi" in the message box, if you order something to get this discount!